Try Something New With Breakfast Catering! 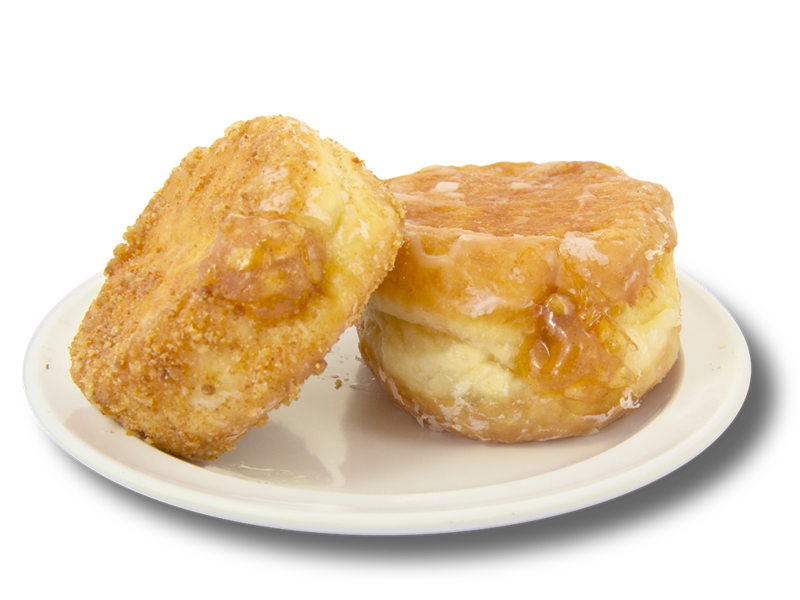 Breakfast catering from Shipley Do-Nuts is the perfect way to provide delicious food at any event in Houston. 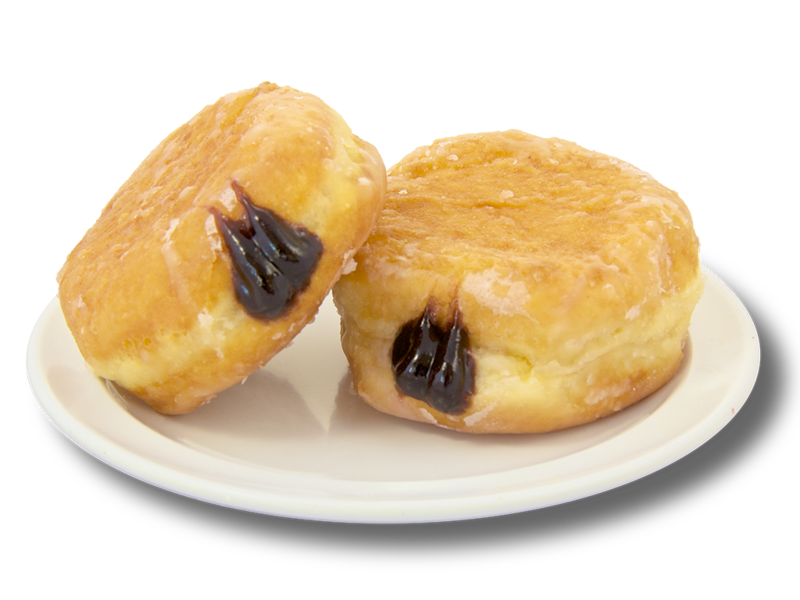 Best of all, Shipley Do-Nuts offers high-quality catering at an affordable price without sacrificing quality. 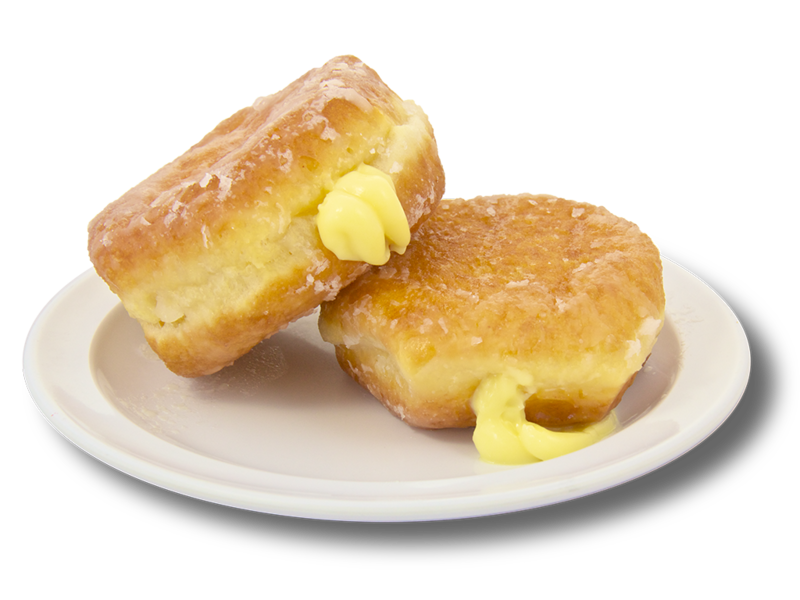 From savory kolaches to sweet specialty donuts, every craving can be satisfied at Shipley Do-Nuts. We also offer beignets! Order anytime, anywhere, 24/7 either by calling one of our locations or by making an order online! 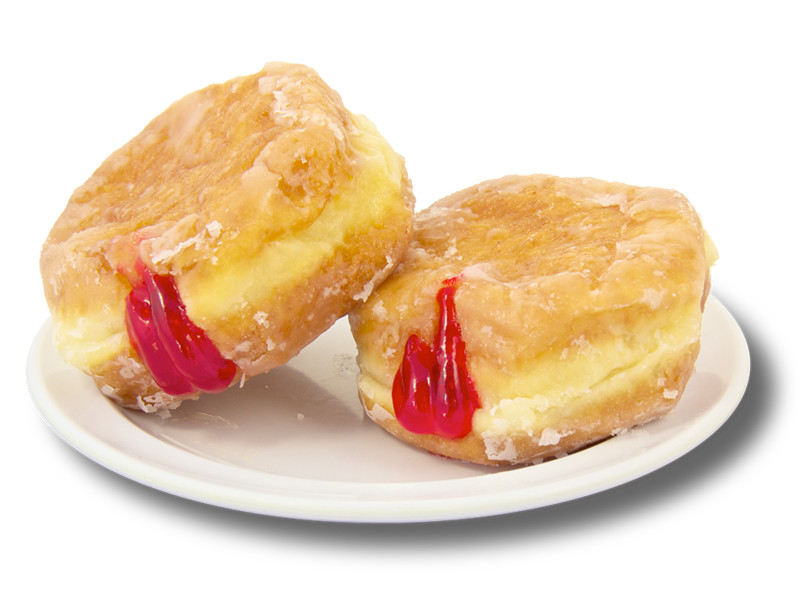 Want the best in donut catering? 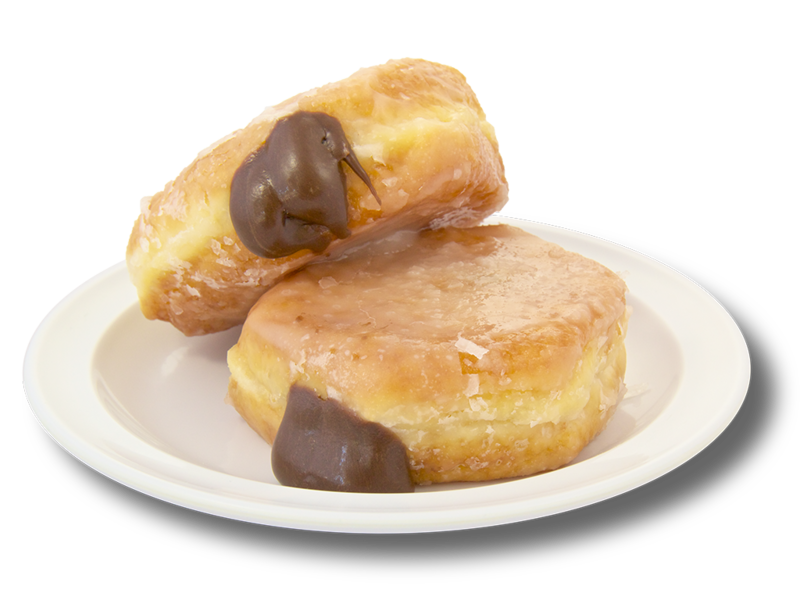 Order from Shipley Do-Nuts today! Our Party Pans offer sweet and savory small bites, lovingly packaged in large, covered aluminum pans to retain their fresh-baked warmth and deliciousness. 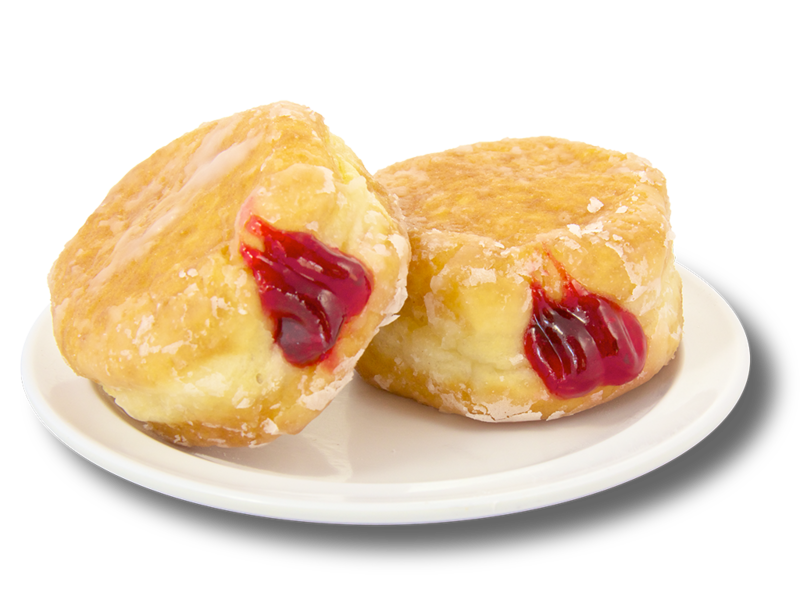 Choose from donut holes or kolache poppers. Kolache poppers are 1/4 the size of our regular kolaches and come in pans of 80. They are made with sausage and cheese, ham and cheese, sausage, or sausage and cheese with jalapeño. 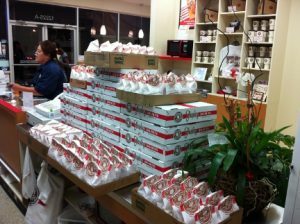 Donut holes come in pans of 18 dozen. Each Party Pan provides trays and napkins as well. Everybody loves fruit! Taste some of the freshest and most delectable offerings of fruit available anywhere. 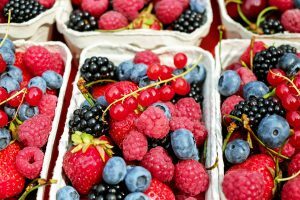 Fresh fruits and berries in season are all presented on disposable trays for your enjoyment. Our Fruit Tray serves 22-25 people and includes everything you need: napkins, forks, and trays. Our Fruit Bowl is an 8-ounce size serving of fruits and seasonal berries packaged safely in a bowl with a domed lid. The bowl includes fork and napkin as well. Order as many as you like, depending on the size of your event! 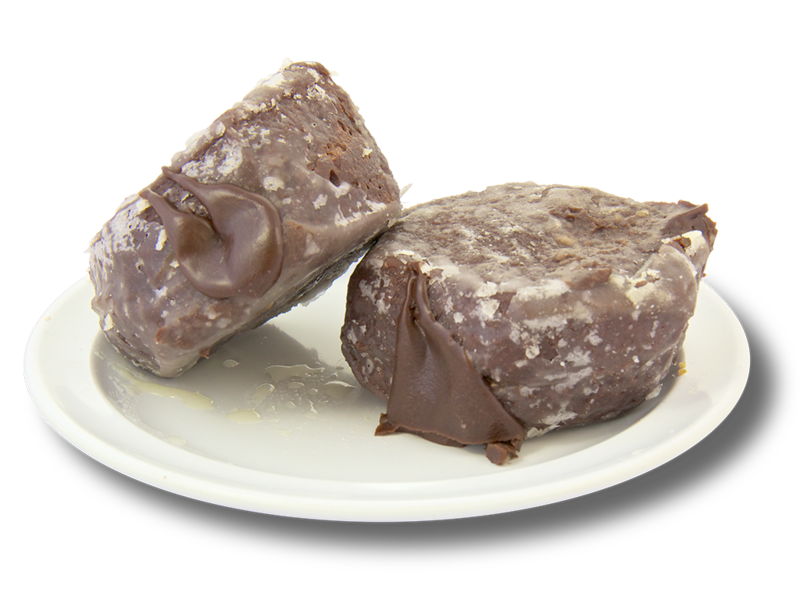 Even the pickiest eater can be satisfied with one of our packages – they are packed full of variety and delicious Shipley Do-Nuts flavor! Check out our menu to see what we offer. Order Your Catering Package Now! 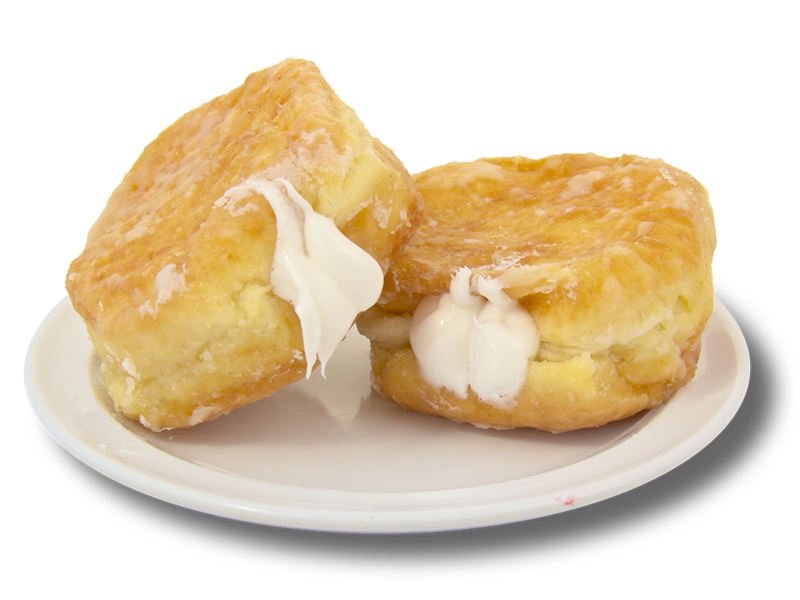 Shipley Do-Nuts has everything you need for the perfect breakfast catering experience. Have an event coming up? What are you waiting for? 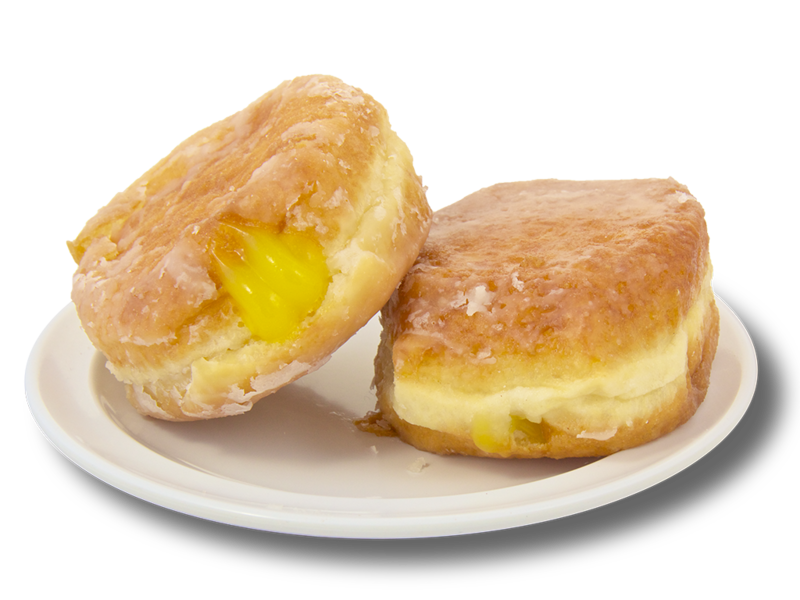 Order from Shipley Do-Nuts now – yes, right now! You can order online 24/7 by simply clicking the button below and filling in your order information.